When you take pictures from the Jolt iPad App, where do they save? All of your information and photos are stored in the cloud rather than using the storage space on your iPad. The pictures taken for lists will be visible in the review section of the Jolt Web Portal. For more information on how to view these lists, Browse Lists. Does deleting the Jolt iPad app delete data? Your company information is stored in the cloud. If the iPad app is fully synced and says Synced Just Now when the app is deleted, no data will be lost. If there is a sync problem and the app is deleted, all local data stored on the iPad that has not synced will be deleted. Why is a list not showing up in the list when I tap the green plus button? Why are the changes that I made to a list not showing on the iPad? 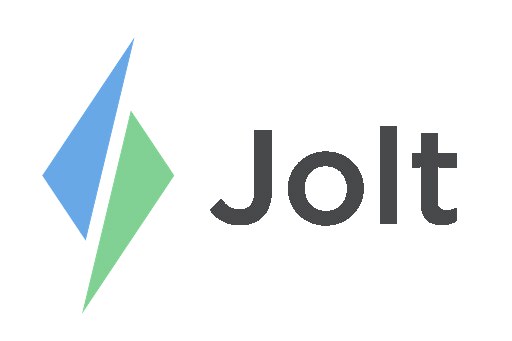 When changes are made to a List on the Jolt Web Portal, and that list is currently displayed on the iPad, those changes do not come into effect until the next time that List displays on the iPad. If you want to see those changes immediately, manually create the list from the Jolt app. Refer to the article Create List Instances on the iPad for more instructions.